* Antifreeze traditionally has been introduced into the vehicle cooling system in the Autum then drained the following spring. 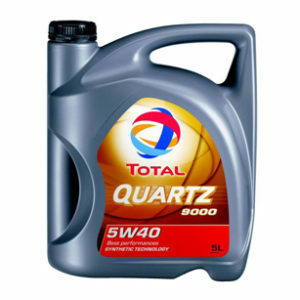 This ensures that the vehicle engine is protected against frost damage. * Corrosion prevention of the internal surfaces of the cooling system can be minimised if used all year round. * Protects engine cooling systems against freezing and corrosion. 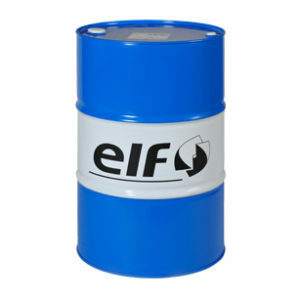 * Provides protection for metals used in cooling systems; cast iron, aluminium, steel, brass, etc. * Does not contain methanol and is nitrate free. * Inhibited ethylene glycol product. * Suitable for all types of engines.